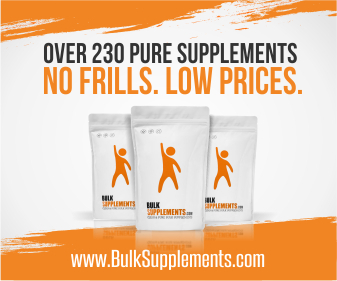 Best Calcium Supplement Brand|Calcium Carbonate vs Calcium Citrate? Calcium is one of the most common dietary supplements. With so many of them on the market, how do know which is the best calcium supplement to choose? Here are 5 tips to help you find the best calcium supplement for you…. Calcium from plant sources is much safer than calcium from rock or coral as it does not cause arterial calcifation (plague in the arteries). Plants contain other minerals that moves calcium into the bones rather than to the arteries. The intake of plant sourced calcium has been associated with increased bone mineral density and significantly reduced risk of osteoporosis. Calcium alone is not enough. 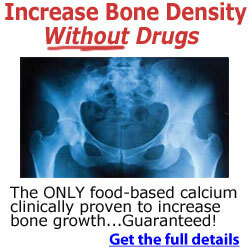 Bone is not only made of calcium but also important trace minerals. A combination of calcium and trace minerals such as magnesium, manganese, vanadium and silica are necessary for bone health. Without these minerals, taking only calcium may worsen your bone density and increase your risk of osteoporosis. Vitamin K2 is a fat soluble vitamin that is crucial for promoting healthy heart, brain and bones, and protecting against cancer. What are the roles of vitamin K2 in bone health? It directs calcium to bones and teeth, where it is needed. It also removes calcium from arteries, soft tissues and other areas of the body where it shouldn’t be deposited. Calcium deposits in the arteries can increase the risk of heart attack and stroke. Thus, vitamin K2 strengthens the bones and protects against arterial calcification. There are 2 types of vitamin K2: the short chain form (MK-4) and longer chain form (MK-7). In supplement form, MK-4 is synthetic and MK-7 is derived from fermented foods such as natto (fermented soybean). MK-7 is the preferred form of vitamin K2 in dietary supplements as it remains biologically active in the body longer. 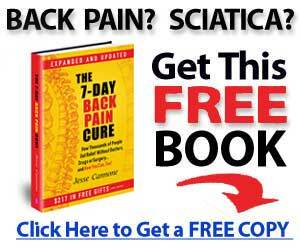 In this report, you’ll discover top 5 natural ways to prevent & treat osteoporosis. Get your free copy of “Natural Approach to Osteoporosis Prevention & Treatment” report, along with a subscription to Healthy Living newsletter delivered directly to your inbox. Simply enter your email address below. Vitamin D works in synergistic with calcium and vitamin K2 for healthy bone density. Bone tissue undergoes continuous renewal whereby osteoclast cells dissolve old bone while osteoblast cells rebuild it. Osteoblasts produce a protein known as osteocalcin that moves calcium into the bones when activated. The production of osteocalcin requires vitamin D3 while vitamin K2 is needed to activate osteocalcin. If you are taking oral vitamin D, make sure you are getting adequate amount of vitamin K2. Otherwise, osteocalcin is inactive and calcium is deposited where it shouldn’t be such as the arteries, thereby increasing the risk of heart disease. If you are taking a calcium supplement, make sure you get a proper balance of calcium, vitamin D, Vitamin K2, magnesium and other trace minerals. Tablet forms of calcium has poorer dissolution than capsules. Some tablets are so tightly and closely bound that it takes several hours to dissolve. Capsules are a better delivery form of calcium as they have great dissolution than tablets and are more bio-available.